Sergio is from Madrid, Spain and came to the United States in 2015 after finishing his playing career. 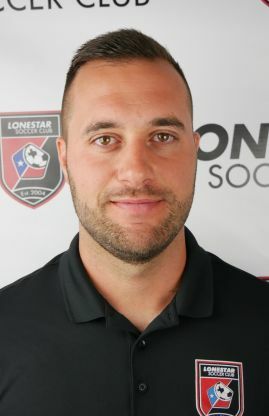 He joined Lonestar SC in 2016 and has been a head coach in both the National League and Competitive Program's. Sergio is focused on the development of ball tactic and technique among his teams.